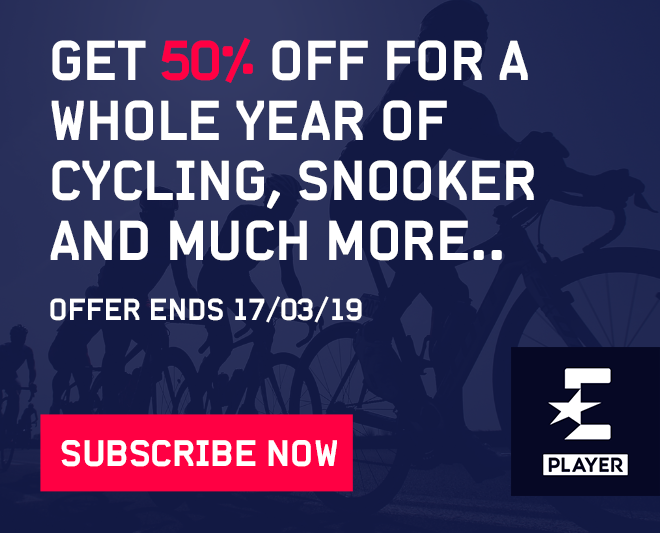 Barcelona captain Lionel Messi was showered with praise by his coach Ernesto Valverde and losing manager Bruno Genesio after a headline performance in his side's 5-1 win over Olympique Lyonnais to reach the Champions League quarter-finals. 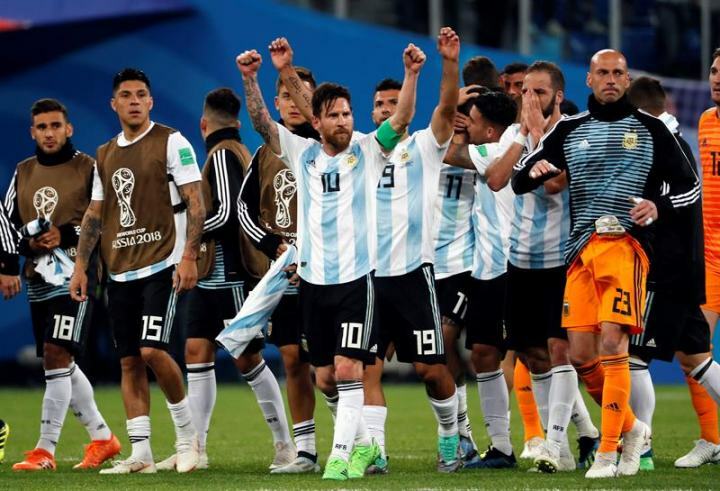 The South American Football Confederation (CONMEBOL) has rejected a proposal from the United States and awarded the 2020 Copa America tournament to Argentina and Colombia. 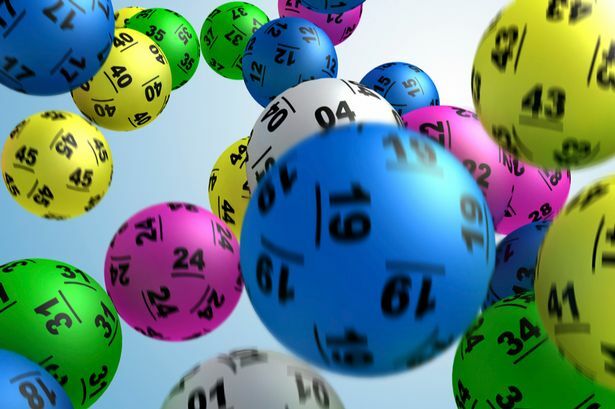 Canadian teenager Bianca Andreescu crushed two-times Grand Slam champion Garbine Muguruza 6-0 6-1 to advance to the semi-finals of the BNP Paribas Open at Indian Wells on Wednesday. 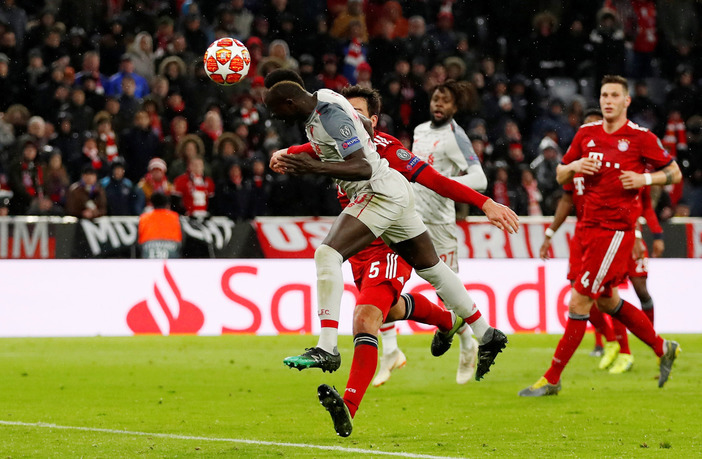 Sadio Mane scored twice to hand Liverpool a 3-1 Champions League victory at Bayern Munich on Wednesday as they nullified their German opponents with a dominant performance that sent them through to the quarter-finals. 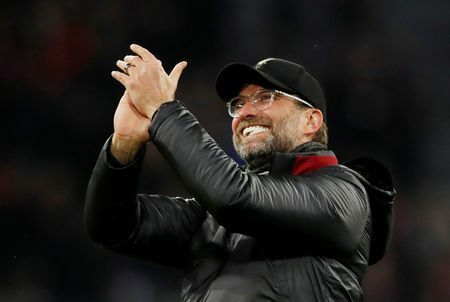 Liverpool showed they are back as one of European football's powerhouses after dispatching Bayern Munich 3-1 in the German champions' back yard on Wednesday, manager Juergen Klopp said. 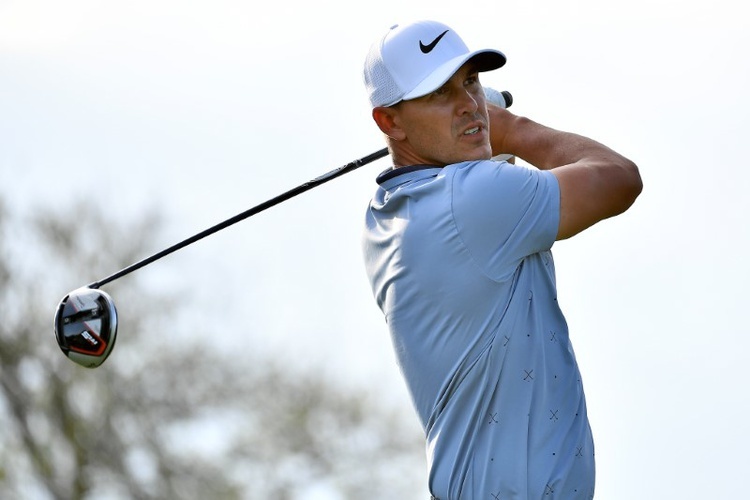 Long hitters Brooks Koepka and Dustin Johnson are licking their lips at the prospect of being able to unleash their drivers at the Players Championship starting in Florida on Thursday. 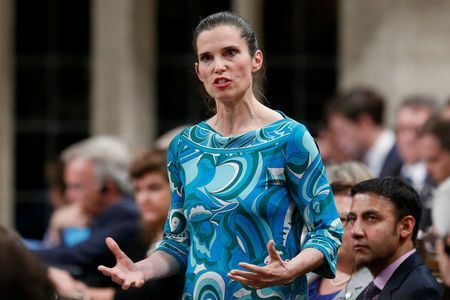 Canada's Minister for Science and Sport announced on Wednesday the formation of an investigative unit to combat harassment, abuse and discrimination in sport, among other measures. 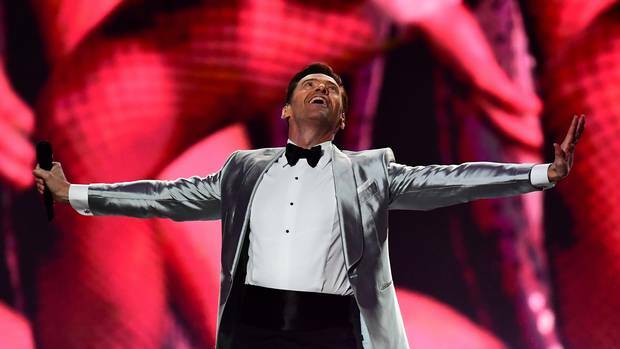 It's Jackman's first role in a Broadway musical since his debut more than 16 years ago in The Boy From Oz. 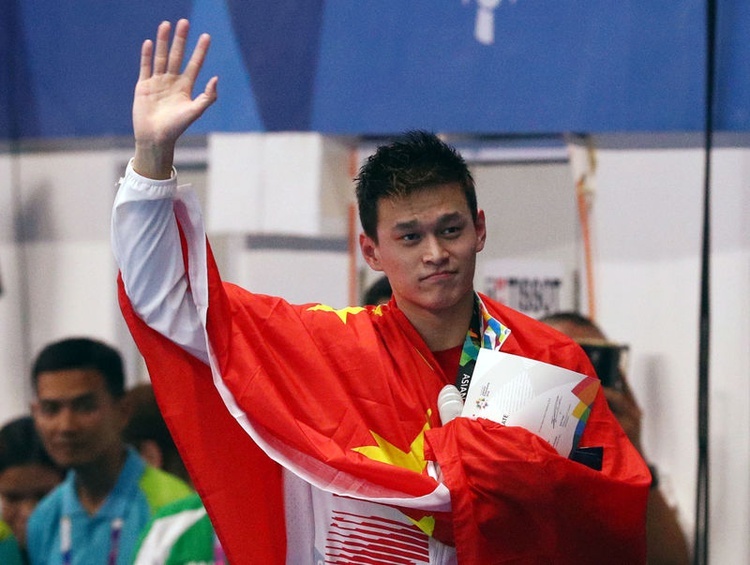 The World Anti-Doping Agency (WADA) has appealed to sport's highest tribunal over a swimming federation decision involving China's world and Olympic swimming champion Sun Yang.